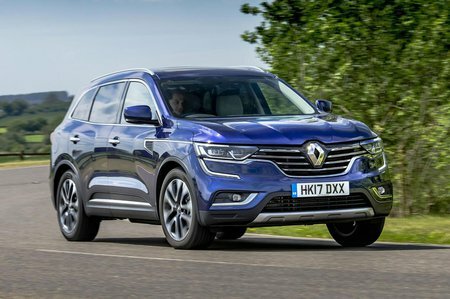 Renault Koleos 1.6 dCi Signature Nav 5dr 2WD 2019 Review | What Car? This entry-level diesel engine is efficient and flexible enough for most situations including around town or on the motorway. Comes with two-wheel drive and a manual gearbox only.